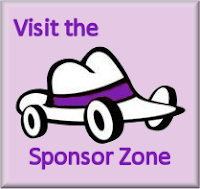 White Hat Rally organise and host an annual navigation and driving challenge that really does put the fun into fundraising. Join our science fiction themed adventure... Car Trek! It’s an action packed, laughter-filled, clue deciphering, head scratching treasure hunt that unites the industry, forges friendships, creates business connections, provides brand awareness and most importantly, raises money for charity. 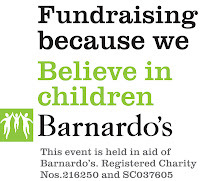 Our event brings together like-minded, socially responsible participants from all aspects of the information security sector, with a collective goal – to improve the lives of vulnerable UK children and young people by raising money for Barnardo’s. The rally is for anyone 18+ and while primarily aimed at those working in infosec – whether company owners, industry bodies, blue chip management, techies, sales or marketing professionals – no industry knowledge is needed so friends, families and co-workers are very welcome to join. The rally is not a race and points are not given for speed. Any 4-wheeled car can be entered, from old bangers and vintage sports cars to your every day runabout. Many teams decorate, brand or personalise their car in very creative ways! Cars entered come in all guises, as do the participants! Your entry fee includes all daytime activities, coffee and lunch stops, and a goody bag containing route books, maps and tshirts. You’ll need to cover your accommodation, ferry, breakfast, dinner, fuel and beer! We negotiate some great B&B and dinner deals which keep costs down. The value you get will be around double your entry fee thanks to the charity group deals we secure! Join us 12-15 September 2019 in France, explore Le Final Frontier. Sign up today and start planning your adventure for 2019! Not sure if it's for you? It is! You don't need a special vehicle or advanced driving skills, just a sense of humour and an adventurous spirit to endure the weekend and enjoy the fun! Find out why you should take part and help bring a brighter future to vulnerable children and teenagers. 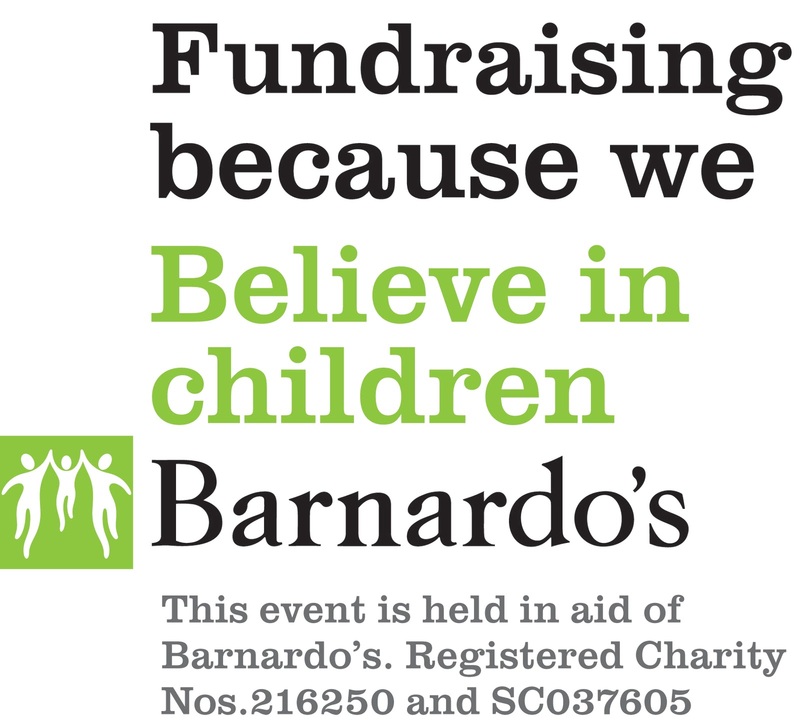 Please make a donation to help Barnardo's in their work with vulnerable children. 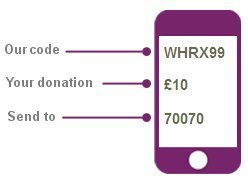 Simply click the donate now button to visit our Virgin Money Giving page or if you prefer you can text a donation using the details below.